Colin is a co‐founder of Drawbridge and serves as Chief Medical Officer. He is a UK medical graduate from Cambridge University with a PhD in neuroscience from the University of Leeds. He is a specialist in anaesthesia & pain medicine and holds post graduate diplomas from the Royal College of Anaesthetists in London, UK and also from the Australia & NZ College of Anaesthetists and its Faculty of Pain Medicine [MA (Cantab), MB, BChir, PhD, FRCA, FANZCA, FFPMANZCA]. He has published in excess of 100 publications in major international journals in his field. Colin is very active clinically in providing anaesthesia for surgery and as a tertiary referral Pain Medicine Specialist. He is well known as an inventor in anaesthesia and analgesia being listed inventor on 17 patents which have been licensed for development and commercialisation to various companies including: Purdue Frederick; Vernalis; Balboa Biosciences; and CNSBio. 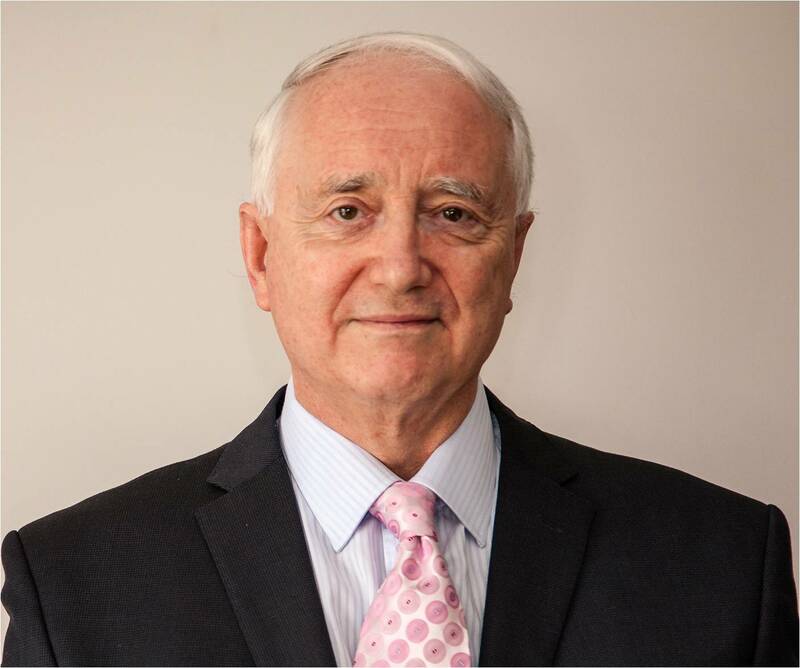 He has held the positions of Director and CSO at CNSBio Pty Ltd. Colin is recognised as a leader in translational medicine, combining knowledge and skills as a neuroscientist, clinician, practising anaesthetist and entrepreneur. 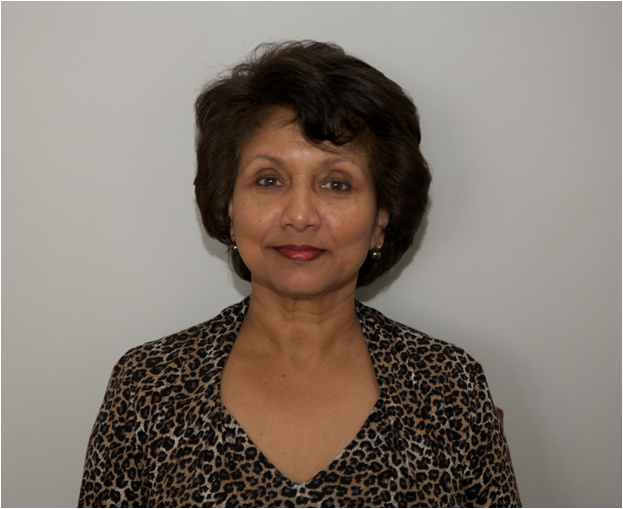 Dr. Juliet Goodchild, MBBS, PhD, FRCA, a co‐founder of Drawbridge, is the inventor of the Phaxan™ technology. As a medical graduate with a PhD in neuroscience from the University of Leeds, Juliet is a specialist in anaesthesia & pain medicine. She holds a post graduate diploma from the Royal College of Anaesthetists in London, UK. Juliet brings to Drawbridge, wide medical experience, having practised medicine in three continents, proven communication skills, an eye for detail and a strong focus on continuous improvement in the field of anaesthetics, epitomized by her invention of Phaxan™. 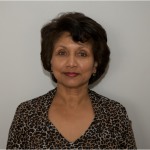 Juliet is an author of several scientific papers published in major international peer reviewed journals in the fields of anaesthesia and pain medicine under her professional surname Serrao. Gary is a qualified accountant with over 30 years of experience working in Asia, USA, Australia and Europe in early stage, international high‐growth businesses. He brings to Drawbridge strong public markets and capital management skills as well as practical management information, finance, accounting and analytical skills. 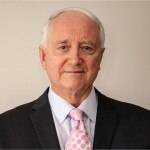 Gary’s experience includes seven years as Chief Financial Officer and Company Secretary of ASX listed Agenix Limited (ASX: AGX) where in 2010, he was instrumental in relisting the company. He also serves as resident director for the Australian subsidiary of US owned General Genetics Corporation, a global provider of DNA Testing services.